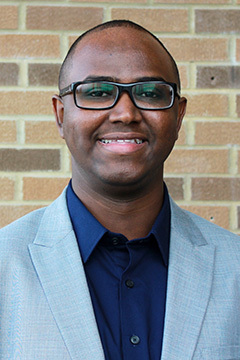 Abdikarim Abdullahi, a second-year PhD student, was awarded the Vanier Canada Graduate Scholarship from the Canadian Institutes of Health Research. Abdullahi works in the lab of Dr. Marc Jeschke, a senior scientist in the Trauma, Emergency & Critical Care Research Program and director of the Ross Tilley Burn Centre at Sunnybrook. He is studying glucose control and metabolic changes in liver and fat tissue after a burn injury to help improve quality of life for severely burned patients. He will receive $150,000 over three years. Dr. David Andrews, director of Biological Sciences, has been awarded a Tier 1 Canada Research Chair in Membrane Biogenesis. He will receive $1.4 million over seven years. His research focuses on membranes and their associated proteins, cancer research, high-content screening and automated imaging analysis, and apoptosis. 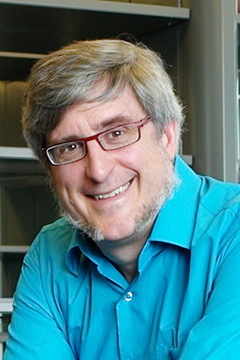 Dr. Peter Austin, a senior scientist in the Schulich Heart Research Program, was ranked in the top 1% of most-cited scientists for their subject field and year of publication, according to a citation analysis conducted by Thomson Reuters in 2016. Austin was recognized for his work in the social sciences field. 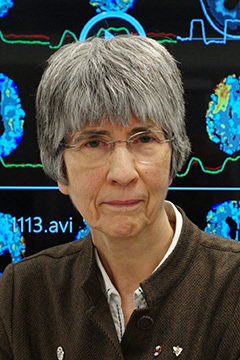 Dr. Sandra Black, director of the Hurvitz Brain Sciences Research Program, received the 2015 Dean’s Alumni Lifetime Achievement Award from the University of Toronto for her internationally recognized research in stroke and dementia. The award recognizes a graduate from the faculty of medicine whose outstanding career achievements have earned him or her national or global prominence. 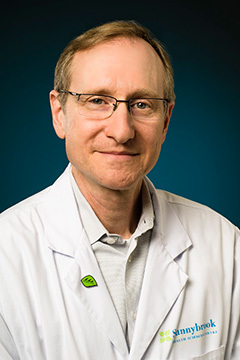 Dr. Robert Fowler, a senior scientist in the Trauma, Emergency & Critical Care Research Program, was named to the Order of Ontario, the province’s highest honour that recognizes individual excellence and achievement. As a critical care physician, he treated Ebola patients over a nine-month period in Guinea, Sierra Leone and Liberia during a sabbatical year with the World Health Organization in 2014. Fowler also received a Meritorious Service Cross (civil division) in recognition of his work with the World Health Organization during the global response to the Ebola crisis in West Africa. This award recognizes individuals who have performed an exceptional deed or activity that sets an example for others to follow, improves the quality of life of a community, and brings considerable benefit or honour to Canada. 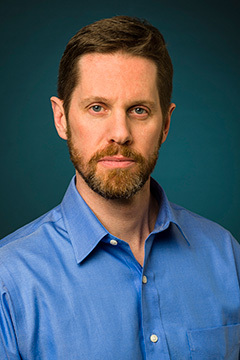 Dr. Nathan Herrmann, an associate scientist in the Hurvitz Brain Sciences Research Program, was appointed the Richard Lewar Chair in Geriatric Psychiatry at Sunnybrook and the University of Toronto. 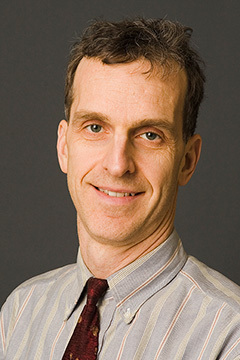 Herrmann, who specializes in memory disorders, practises, teaches and studies mental health in older adults. Areas of expertise include dementia, geriatric depression and suicide. 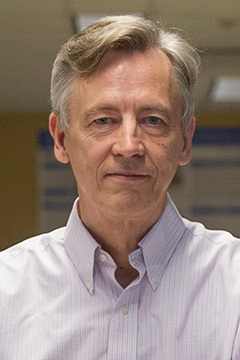 Dr. Kullervo Hynynen, director of and senior scientist in Physical Sciences, received the 2016 Visionary Award from the Focused Ultrasound Foundation. The award recognizes his pioneering work in therapeutic ultrasound and dedication to advance the field. 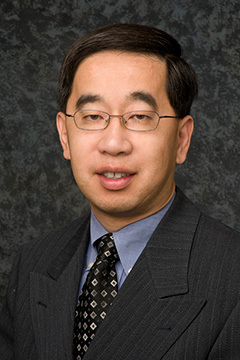 Dr. Dennis Ko, a scientist in the Schulich Heart Research Program, was recognized with a mid-career investigator award from the Heart and Stroke Foundation of Ontario. The award will support his research on the use of health services to improve the identification, prevention and management of cardiovascular diseases. 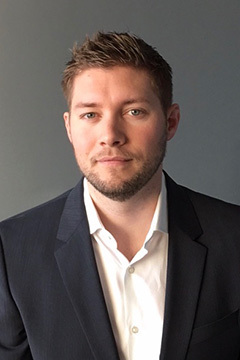 In June 2016, Dr. Sean Nestor defended his PhD thesis after training in the lab of Dr. Sandra Black, director of the Hurvitz Brain Sciences Research Program. He received the Young Investigator Award from the International Society of Vascular, Cognitive and Behavioural Disorders at the organization’s meeting held Oct. 12–15, 2016 in Amsterdam, Netherlands. He was recognized for his research into whether increased cerebrovascular disease burden is linked to greater disruption of grey matter networks in the brain in normally aging people and those with dementia. Dr. Don Redelmeier, director of the Evaluative Clinical Sciences platform, was awarded the Canadian Medical Association Journal’s Bruce Squires Award for his article, Pregnancy and the Risk of a Traffic Crash, published in 2014. The award is given annually to the CMAJ’s best paper as evaluated by originality, potential to impact practice and methodological rigour. 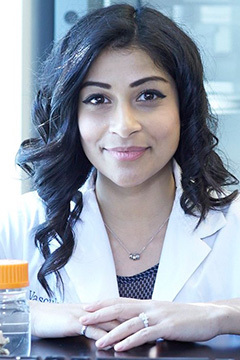 Trisha Roy, a surgical resident and third-year PhD student, was awarded the Vanier Canada Graduate Scholarship from the Canadian Institutes of Health Research. She is co-supervised by Dr. Graham Wright, director of the Schulich Heart Research Program, and Dr. Andrew Dueck, an associate scientist in Physical Sciences. The prestigious award, worth $150,000 over three years, will support her research on the use of MRI to understand the plaques that form in the arteries of people with peripheral arterial disease (PAD), a condition that restricts circulation to the legs and feet. The focus of her work is to develop and validate MRI methods of visualizing diseased arteries in the leg to help with percutaneous vascular interventions. The use of MRI could significantly advance PAD therapy by treating more patients in a minimally invasive way. Dr. Jack Tu, a senior scientist in the Schulich Heart Research Program, received the first Eaton Scholar Researcher of the Year Award. The Eaton Scholars program, supported by the Eaton family, recognizes excellence among clinician-scientists in the department of medicine at U of T. Earlier this year, Tu was awarded the 2015 University of Toronto Department of Medicine Research Award.